Be among the first guests at the new Swissôtel Phuket and enjoy a 25% discount on best available rates, breakfast for two, and late check-out until 4pm. With the discount, nightly rates start from THB3,243 (USD104) for a One Bedroom Suite. A 10% service charge and 8% local taxes are additional. 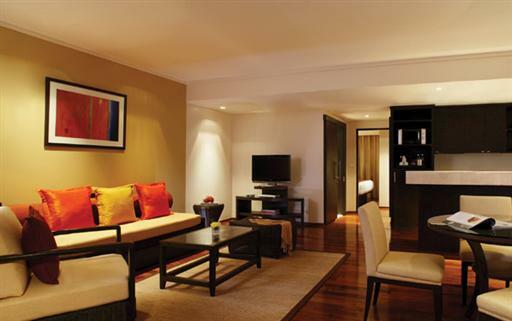 This promotion requires a minimum stay of 2 nights and is available until June 30, 2012. This promotion is also available with a One Bedroom Pool View Suite for THB3,768 (USD121) per night, a Two Bedroom Suite for THB3,994 (USD129) per night, or a Three Bedroom Suite for THB5,681 (USD183) per night. Rates are based on two person occupancy for One Bedroom Suites, four person occupancy for Two Bedroom Suites, and six person occupancy for Three Bedroom Suites. This promotion requires full pre-payment by credit card at the time of booking and no changes or cancellations are permitted. 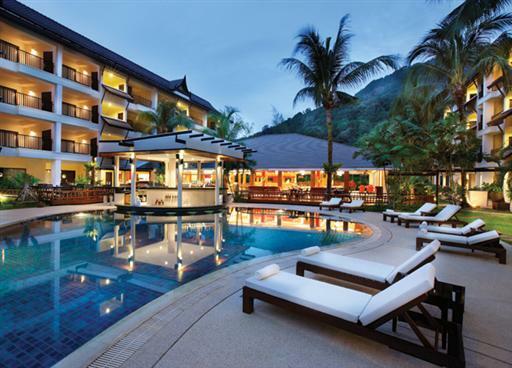 The Swissôtel Phuket is a 4-star resort located near Kamala Beach, Phuket. The resort offers 180 suites each with a separate living room and private balcony. The rooms are elegantly furnished and feature modern amenities like LCD TV and internet access. Resort facilities include a swimming pool, day spa, pool bar, and restaurant. 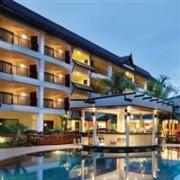 The resort was previously the Courtyard by Marriott Phuket at Kamala Beach, but rebranded inApril 2012. Visit www.swissotel.com/phuket for more information or to make an online booking. The Swissôtel Phuket can be contacted by calling (66) 7630 3000 or emailing phuket@swissotel.com.